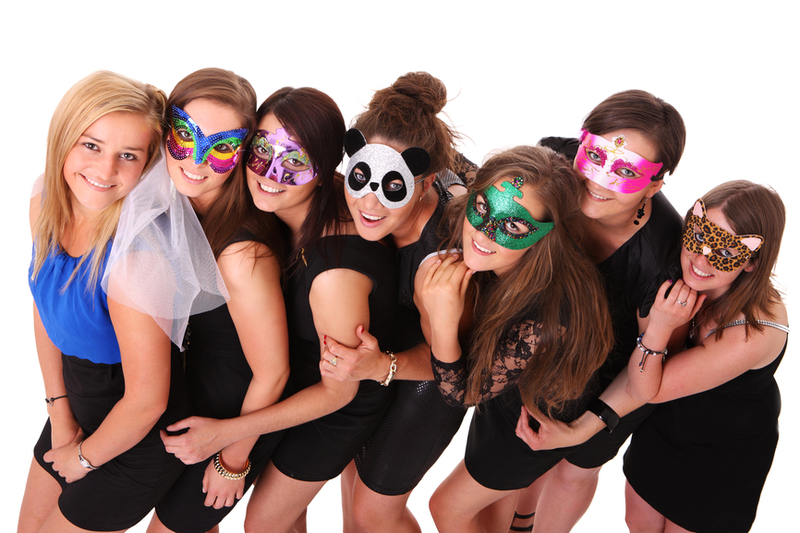 Organising A Hens Night? Perhaps A Bucks Party For The Blokes? And Need To Hire An Awesome Limo? Then We've Got You Covered Babe! Go Ahead And Ask For A FREE Quote By Filling In The Form On This Page! GO GO GO! Like A Show Girl Go! So you're an Angel? Well that's not what I heard.. The unification of two souls, aka wedding, is a blessing on its own. Like Romeo and Juliet - not even death could do us part! Well maybe that's not quite the modern truth right? Yeh, you know what I'm talking about. Well, I think you do anyways. You know what? I don't even know what I'm talking about myself! Hahahaha. So stop taking it so serious dude! You might be thinking, where am I taking this right? 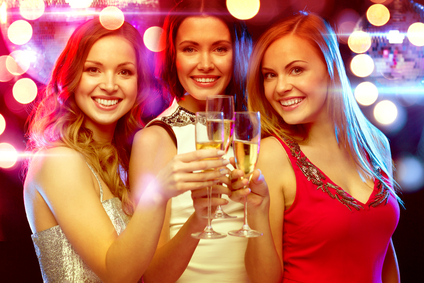 I'm talking about the good 'ol hens night and bucks parties! Girls just wanna have fun! Doota toot doo dotoot.. ohh girls just wanna have fun.. It's not just the blokes who want to let it hang out before committing to a marriage. But the girls are also into it, so much so many are saying they are surpassing the male population. Many likes the idea of letting their hair down and even their guard down to really celebrate their last day of being single and available. And when you girls do..
.. make sure you call Perth Limos! That's because Perth Limos will make sure you celebrate your hens party to the max! In fact, some people say what happens in a limo stays in the limo! Nothing could be closer to the truth I think. No one needs to know what happens behind closed doors. Right? Just jokes. 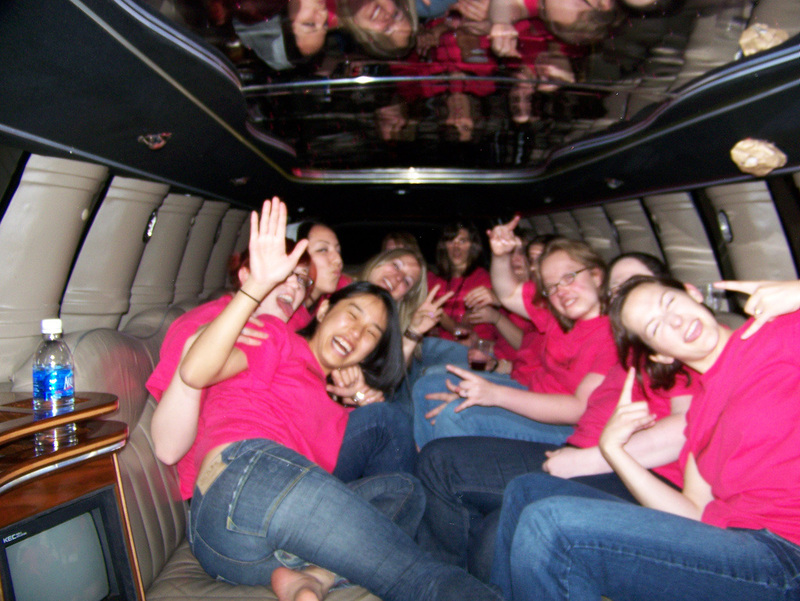 We've got a variety of limousines for you to choose from for your hens night. From the coolest sharpest black midnight assassin looking limo right through to the hot girly "out there" pink limo. We told you we've got you covered babe! Totally awesome hey? Guys will find any excuse to party. So do you reckon they will before getting married? Oh duh!!! To be honest, it's probably the only party that their partner allows them to go, probably because she is also doing the same thing! Jokes aside, guys.. if you want to party like there's no tomorrow, then choose us over the many others. Simple reason is we rock! Crocodile rock! Tick Tock Tick Tock.. BOOM! Enough said? I thought so. Don't wait any longer. Simply call the number on this page or if you're a button pounder, then have I got a treat for you. Go do a workout by clicking on your mouse, keyboard bash the letters to fill in your details in the online form provided. We'll be waiting for you! And that's a fact Jack!